Are you in search of the perfect place for your dog to romp and play while you’re away? 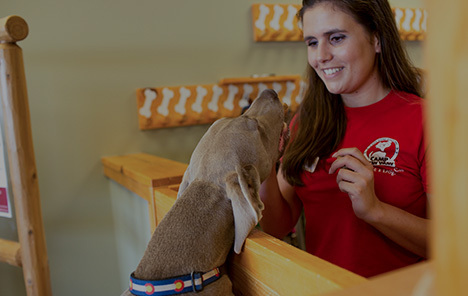 Camp Bow Wow® is the area’s premier dog care provider. We offer Tampa South Shore trustworthy and reliable day care and overnight boarding services. 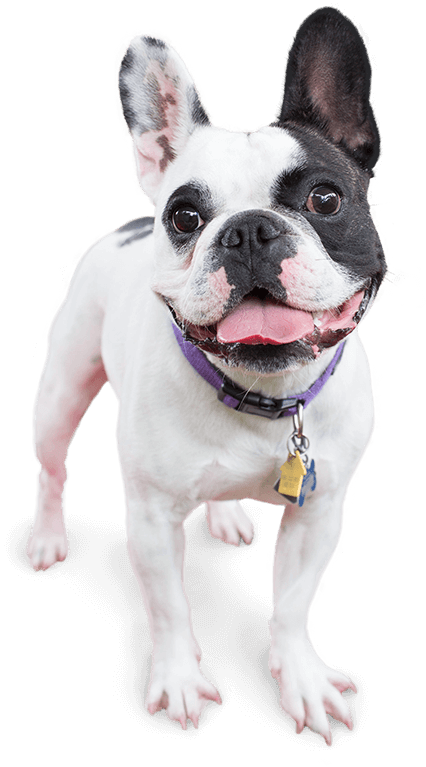 We are proud to be the leading dog care provider and invite you to bring your dogs to run, romp, and play all day in our climate-controlled play yards. Whether you need care for the day or a full week, your pup will receive the exercise, socialization, and love they deserve. For your peace of mind, and the safety of all of our Campers, all of our Camp Counselors are trained in dog behavior and certified in pet CPR and pet first aid. Additionally, you’ll never be too far away from your furry family member thanks to our live web cams that you can access on your smartphone or computer. Camp Bow Wow Tampa South Shore welcomes you to stop by for a tour! Come see what all the bark is about today. 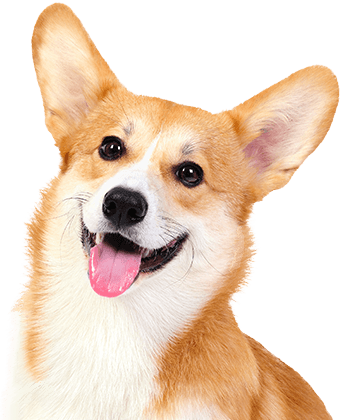 Contact us at (813) 672-2267 to schedule your pup’s interview. Get your first day free!